Good read. Makes me wonder just how much influence they really have in the police... I've met low level Masons and they seem ok for the most part. Host of The Higherside Chats podcast, Greg Carlwood, used to have problems getting pulled over all the time. So he put a freemason sticker on his car as an experiment, and he stopped getting pulled over. I find that indicative of something at least. Yeah. If there's anything to this it happens in the upper levels. 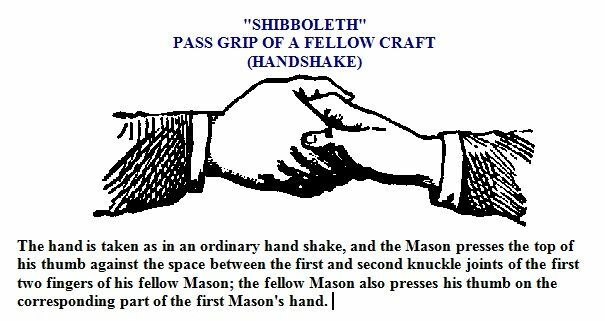 I know some lower level masons and they are nice regular folk. They say it's just a "good ol' boys club". Yeah exactly. The lower levels act as good PR for the upper levels. So they can say "It's a philanthropic organization" as they pursue their actual goal, which is to rebuild the Temple of Solomon in Jerusalem on Mt. Zion. I don't know how they have escaped negative press and maintain this good guy image when they've been essentially a whites only club. I guess blacks are somewhat allowed in some lodges these days, but still. /u/magnora7 A lot of the people in the British royal family are 32-33 degree masons and the British royal family is related to the Rothschilds by blood. 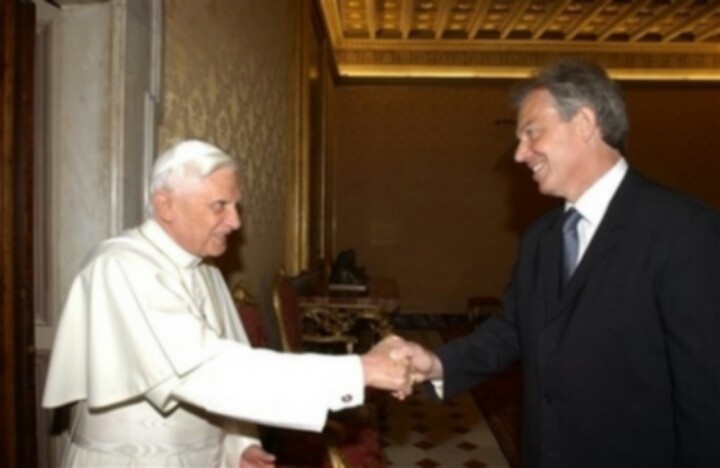 the British royal family is related to the Rothschilds by blood. Have a source on that one? I believe it, but I'd love to know the exact details. They've got to have a huge influence on the police and they probably are the police more or less in places like Utah, with tons of Mormons. The key is to put the thumb on between the other person's first and second knuckle, and press with the thumb.